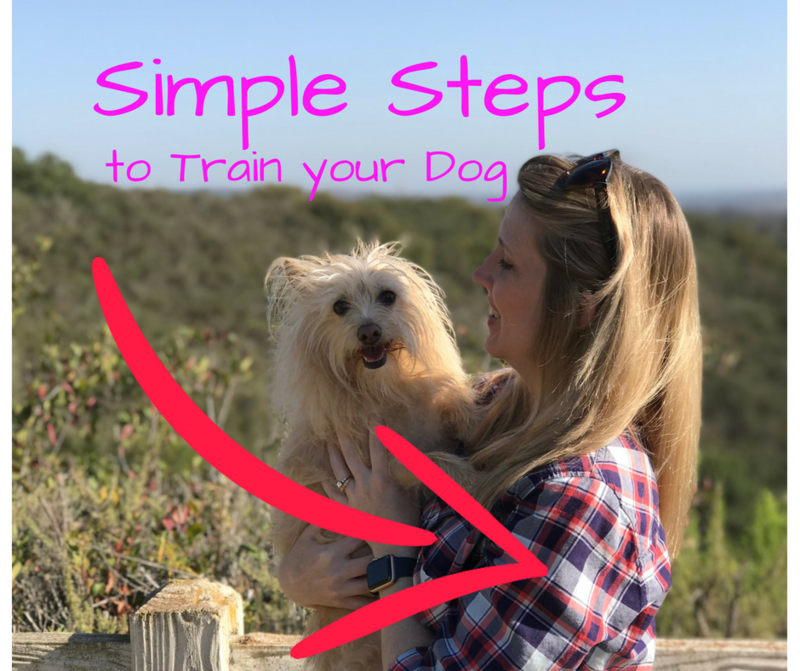 ​Getting a new dog is an exciting time! 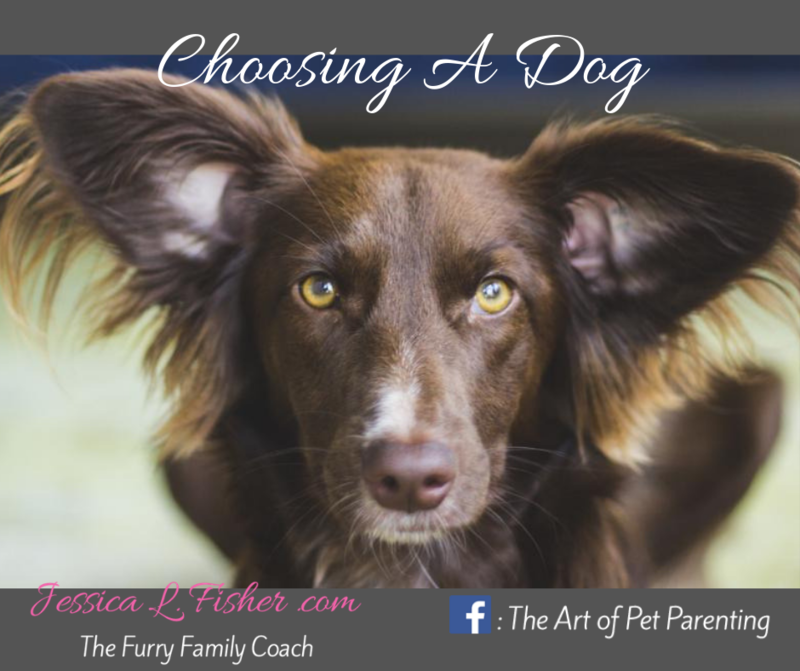 Choosing the right type of dog for your family can sometimes seem difficult. There is one type of dog that you definitely should not overlook! ​There are lots of things to consider when choosing to bring a dog into your home. - How much time do you have to spend each day with your dog? ​ - Do you have the ability to adopt a puppy or should you seek an older dog? - Do you want a working breed? A dog for agility? A dog to run or hike with you? - Do you have small children that you need to seek accommodations for when choosing a new dog? - Do you have existing dogs or cats? - What will you be able to do in terms of training? - How much room do you have in your home for a dog? - Do you have green space for your dog? One thing you definitely do not want to overlook are all of the dogs in local rescue groups and shelters. These dogs are amazing! You can find all different sizes, all different breeds, all different ages! Rescue dogs make some of the absolute BEST companions, so be sure not to overlook them in your search. Do you have a rescue dog? Post how you found them below!